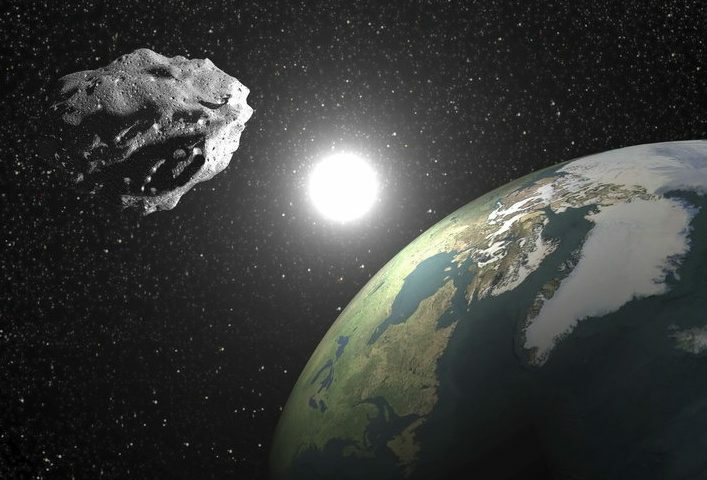 Find latest news about asteroids and their trajectory, Earth closely asteroids and more. 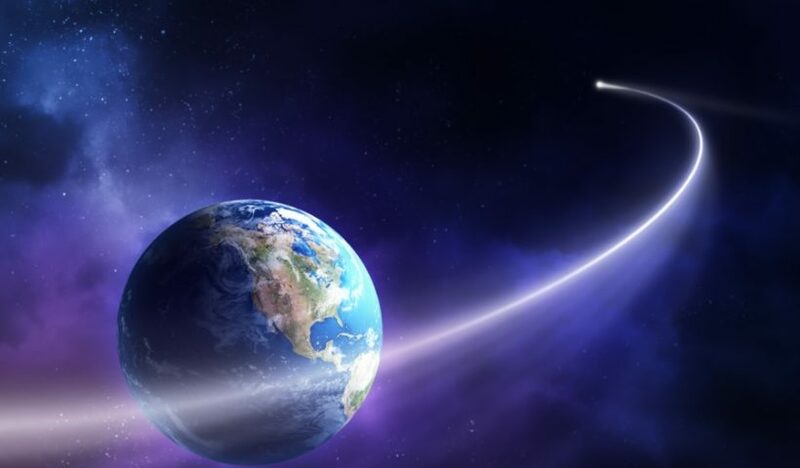 The researchers observed Hartley-2 six times during the summer, fall and winter of 2010.All data which will be collected by Mumma’s team and detailed images of the comet taken by NASA’s EPOXI mission show that the comet’s core is not uniform. Japanese scientists have found micrometeorites, whose size is about 10 micrometers. 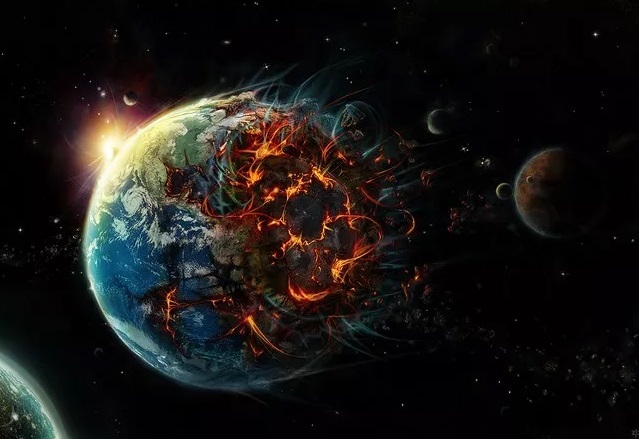 This is the oldest ever found on Earth residue of celestial bodies.According to researchers’ studies this meteorites are more than 240 million years. This week Comet Dive Bombs plunged into the sun. NASA’s Solar and Heliospheric Observatory ( SOHO) spacecraft shows a huge coronal mass ejection erupt from the sun’s surface shortly before a comet dove towards the sun and disappeared. The comet was first discovered by amateur astronomer Sergey Shurpakov. 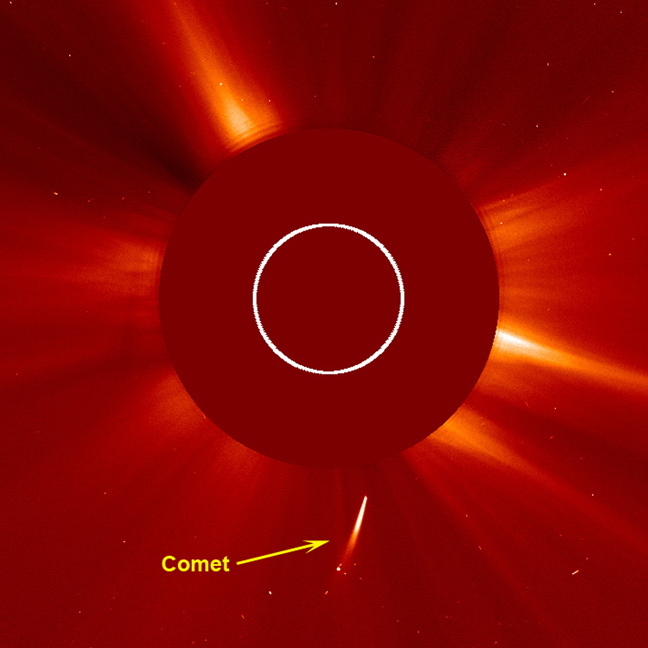 Astronomers think that the comet was part of the so-called Kreutz family of comets. Kreutz comets are comets in orbits that approach within a few hundred thousand miles of the sun. 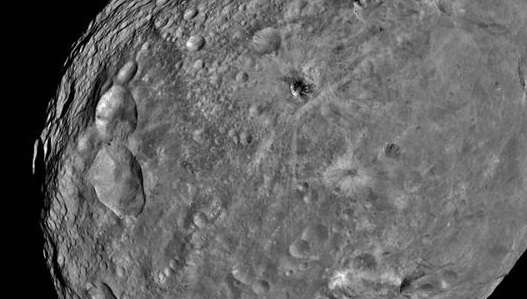 NASA’s Dawn spacecraft take its first image of Vesta, which is the second largest asteroid of Solar System. Comet C/2010 X1 Elenin was discovered near the planet Jupiter at the beginning of December 2010 by the Russian astronomer Leonid Elenin, the Keldysh Institute of Applied Mathematics. 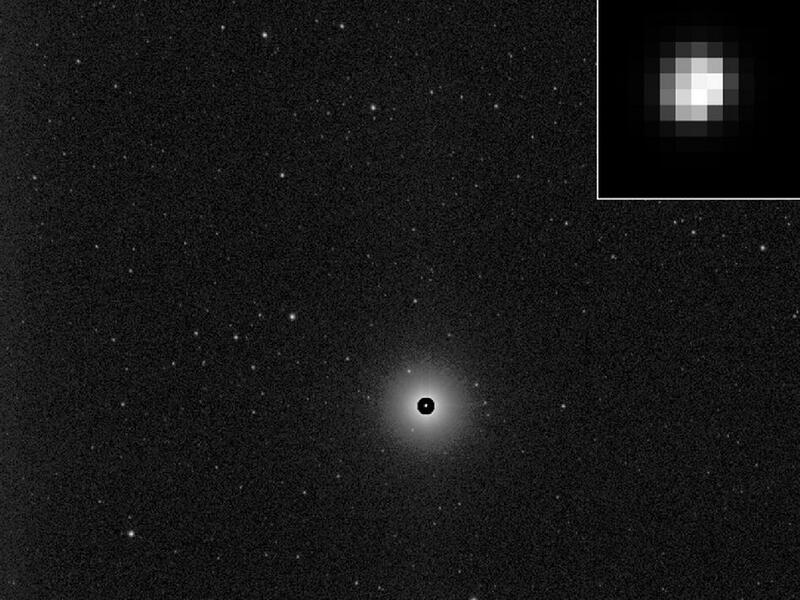 2005 YU55 was discovered in December 2005 by Robert McMillan, head of the NASA funded Spacewatch Program at the University of Arizona, Tucson. 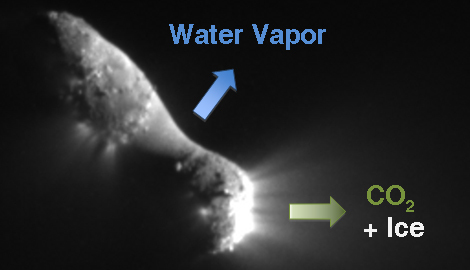 Is Vesta Asteroid or Dwarf planet? Vesta was seen 200 years ago as officially a “minor planet”, a body that rotates around the sun, but isn’t planet or comet. 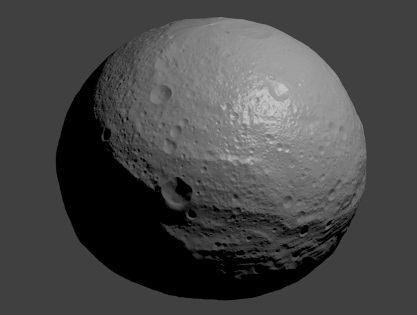 View More Is Vesta Asteroid or Dwarf planet? Amateur astronomer Nick James from the English Essex by 11-inch telescope on the night of April 11, discovered the asteroid 2011 GP59, which acutely changes the brightness every few minut.